How to make your home WiFi better? I was driven crazy by the poor internet and WiFi in my home. Called Singtel for on-site support twice. They even replaced one set of the integrated modem+router, rewired the whole cable in the flat. Since the last on-site support, the DSL connection is better but DNS and WiFi still poor. Finally I manged to sort all these out myself and share with you here. So what are the problems? 1. Internet down too often, not just WiFi, LAN or Mio TVdown either? Switch ON/OFF, no use? Consider contact Singtel first, let them update the firmware or replace the 2wire router for you. I had mine replaced and Mio TV since working fine. Note: this IP is dependent on your router manufacturer. 2. You can log on QQ, Skype, PPstream, but can’t browse the net? Singtel DNS fails. You can try set your modem using Google DNS, free and more stable! Don’t know how? Google is free. 3. WiFi too slow and unstable, drop like crazy? Scan your neighbours’ WiFi channel frequencies, set your WiFi channel frequency away from the crowded area, usually channels 1 and 11 should be avoided. 4. 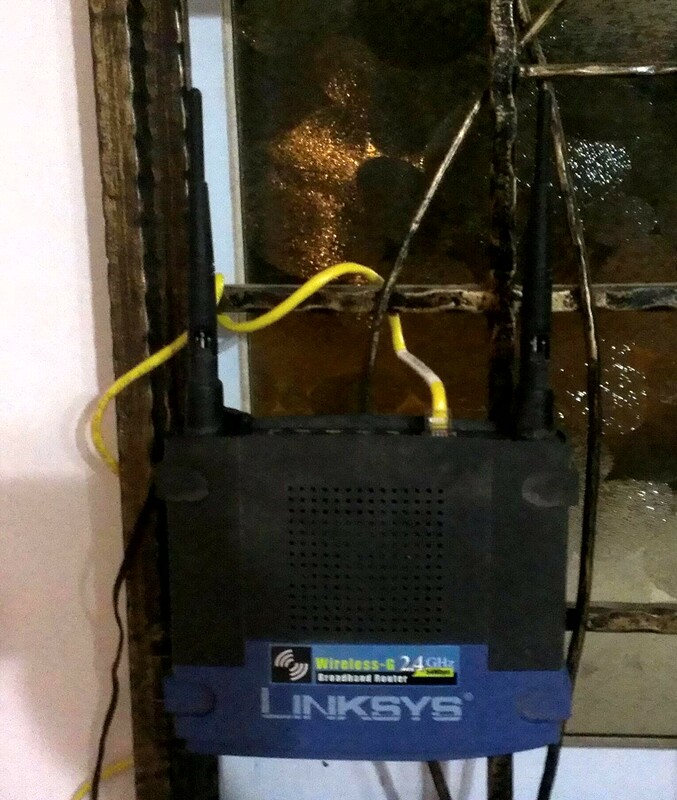 Place your WiFi router above the ground level, central to your devices not blocked by concrete walls. 5. Use WPA2 AES to encrypt your WiFi, it is more secure. It may improve your WiFi SNR as well. But this might be dependent on various situations, some ppl find WEP higher SNR. But if you’re on a 802.11n network, you should only use WPA2, otherwise the speed would be capped at g level. 6. Set static IP on your device. 7. What? After all these your apple ipad, android pad or phone still refused to be connected? Replace it! I mean your WiFi router. (I have tried all the tips/changes online in my router and Nexus 7. They just don’t mate..) What I did was disable the Singtel 2wire WiFi, just keep the DSL and connect it to my Cisco Linksys WiFi router. Voila! my Nexus 7 finally connected to the world again and has not be dropping so far. WiFi SNR for all my devices up by >10dB! The tips here are not specific for Singtel. Most works for any ISP, WiFi routers. If you flat or house is bigger than the coverage one wireless router can offer, you will need to set up a second access point in your remote room. In my own apartment I’m using powerline adaptor + access point. Forget about WiFi repeater, extender, they are just too slow.